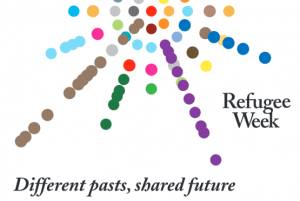 As part of Refugee Week, I thought I would share my experiences of working therapeutically with the Syrian Refugees on the Resettlement programme. This programme is based here in Sheffield with the Refugee Council. This entry was posted in counselling, counsellor, mental health, Sheffield and tagged boundaries in counselling, holistic approach, interpreters, Refugee, Refugee Council, sheffield, Supervision, therapeutically, therapy on June 22, 2018 by Hazel Hill.